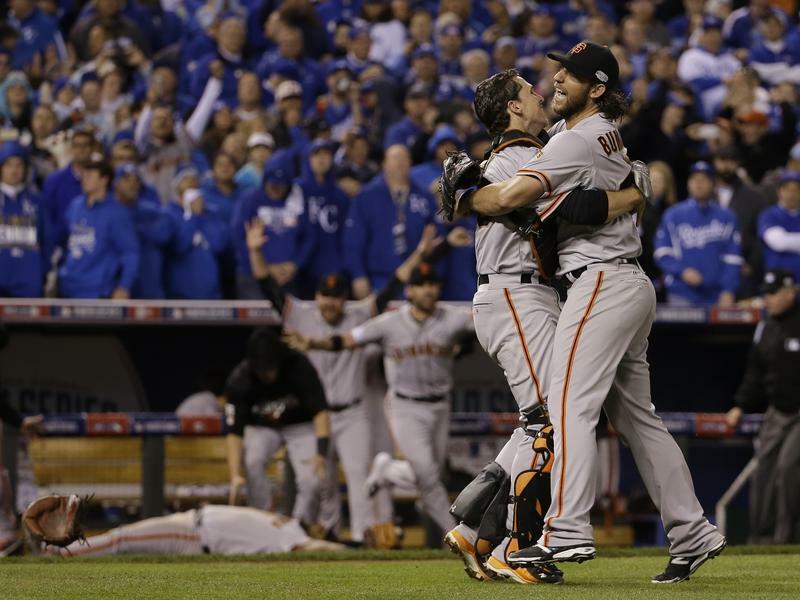 The Giants challenged a call in Game 7 of the World Series Wednesday night. It took the umpiring crew — in conference with the umpires holed up in the video monitoring station in New York City's Chelsea district — almost three minutes to overturn the on-field decision. They called the runner out at first, giving the Giants a potentially game-changing double play.